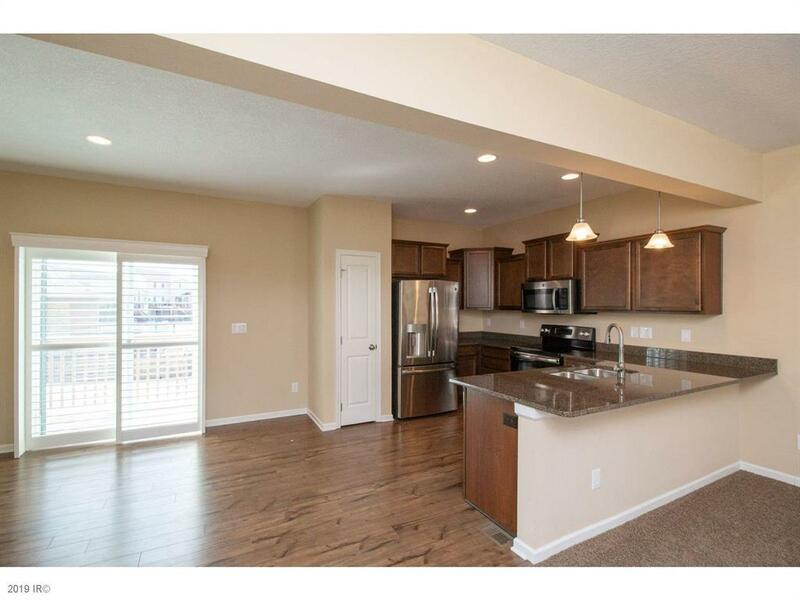 Move in ready 3 bedroom, 3 bath townhome with expresso cabinets, granite countertops, stainless steel appliances. 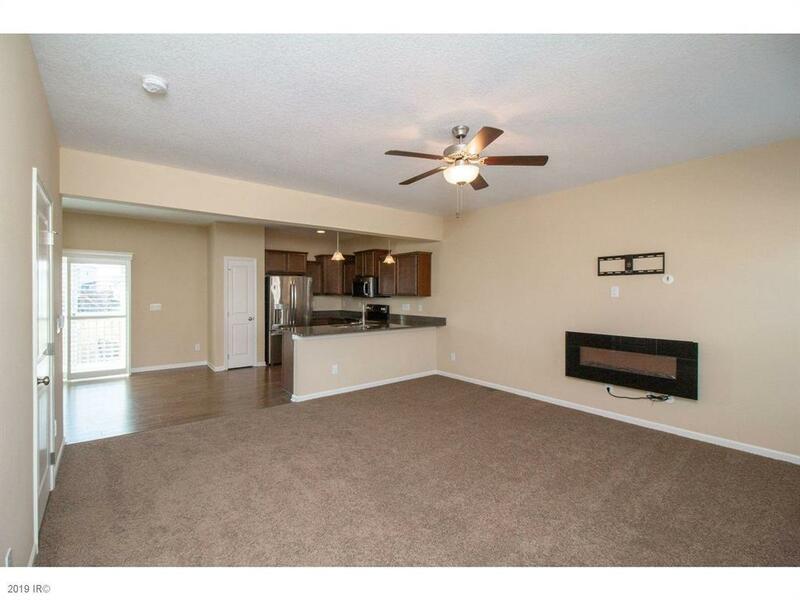 Large master suite with walk in closet plus a second closet and dual sinks in master bath. 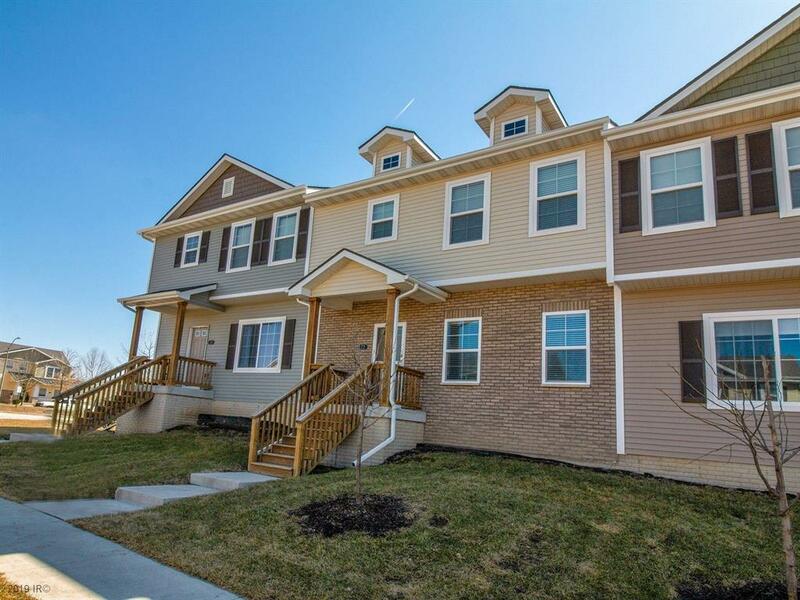 Additional features included extra deep two car garage, custom window treatments and all appliances included plus the washer and dryer and lots of storage closets. Generous deck area for entertaining overlooking green space, clubhouse, pool, playground, trails, and prairie area! 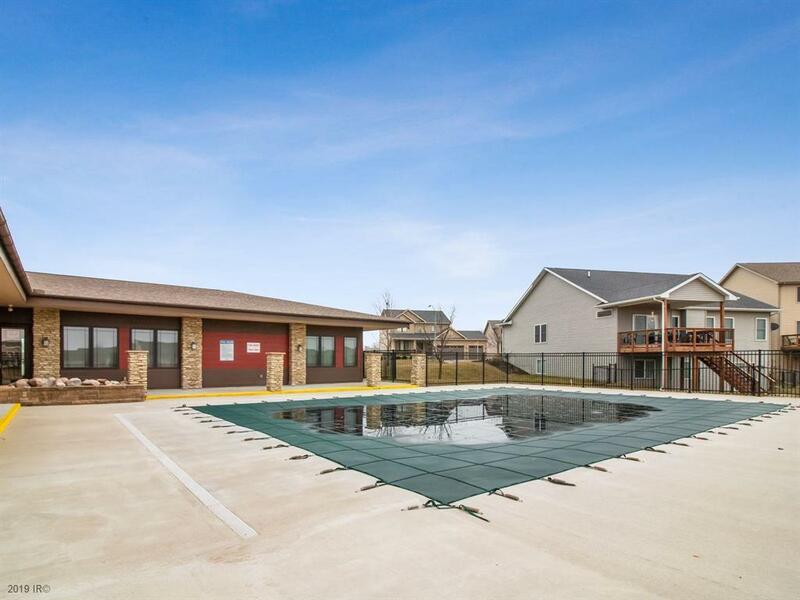 Prime location in Glynn Village with all these amenities included for you to enjoy with low HOA dues and are located close to all of the great Waukee Schools.